Bill Moreau, USOC on Empowering World’s Best Athletes through Analytics. Are people watching Facebook videos? "This smart book will make you think. 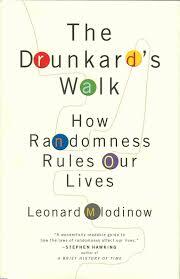 Academic yet easy to read, it explores how random events shape the world and how human intuition fights that fact...."